If you want your recreation center to be a true event venue, you will need to hold concerts. If you are planning on holding concerts, you will also need to promote them. This is easier said than done. There is a lot of work that goes into promoting a concert and making sure it is a success. 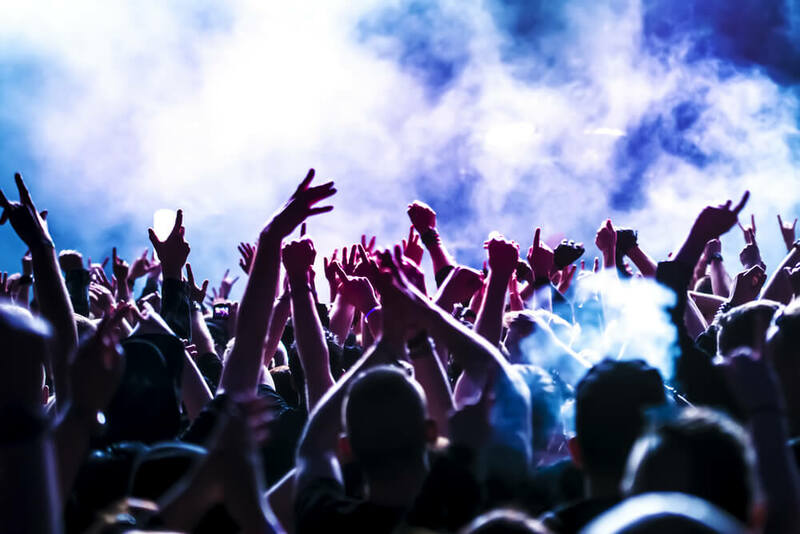 In this article, Sports Facilities Management will go over some ways you can promote a concert at your recreation center. The biggest marketing budget in the world will not help you if you do not know your audience. If your recreation center is located in an area with a younger demographic — perhaps near a university or college campus — you may see more success with hip-hop or pop acts. However, if your demographic is older, choose musical acts that resonate with this age group. Reach out to local promoters, radio stations, and music publications to learn about previous concert successes and failures in your area. These industry insiders can help you discover the right musical acts for the audience in your community. Booking a concert a week ahead of time and trying to promote it does not work. Unless the artist is huge, you are going to have trouble selling tickets. You need to plan well in advance to get the word out and give people enough time to get excited and buy tickets. The more time you have, the more you will be able to promote the concert. You can bump up marketing efforts as the concert gets closer. As always, you can reach your audience online. Market your concert with a Facebook event and invite all of your followers. Hype the concert with posts on Instagram and Twitter. Constantly reminding people to get tickets through these avenues will help to push sales. If possible, offer online ticket purchasing for the convenience of your audience. Offline promotion is definitely not dead. You are missing out on a lot of opportunities if you are not marketing offline as well. Putting posters and flyers around town is a good start. You can also take out ads in newspapers and on the radio. Positive word of mouth is always a powerful promotional tool as well. Running a sports facility or recreation center can be difficult unless you work with Sports Facilities Management. We offer outsourced management, staffing, and more. Contact us today for more information and see how we can help you.